Killer minimalism. Born in Osaka, Japan and now based in Adelaide, Australia, Takeshi Iue is an up and coming designer who is clearly influenced by both traditional and contemporary Japanese design. 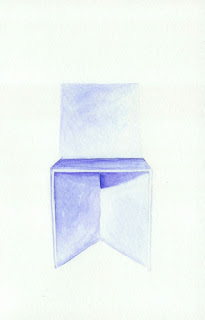 He runs his own studio producing furniture and lighting with subtle and minimal forms, such as this Habit chair. Nice clean lines.